​At New Covenant Church of God Ephrata, we encourage God's children to use their spiritual gifts. Whether you are looking to lead or serve, there is a place for you here. If you are interested in serving with an existing ministry, please contact the leader of the ministry you are interested in by using the contact form in the connect section or by leaving a message at 717-733-8833, and they will connect with you. If you are interested in new ministries, please contact Pastor Leonard Stine via the contact form or by calling 717-733-8833. Intercessory Prayer is held Saturday evenings in the chapel at 6:30 pm. New Covenant Church of God Ephrata is involved in mission endeavors in the Ephrata community, in the United States, and around the world, both financially ​and as individuals. We believe children are precious to God and that a relationship with Him can begin at an early age. Our desire is to partner with families in their children’s spiritual growth by teaching children about God. 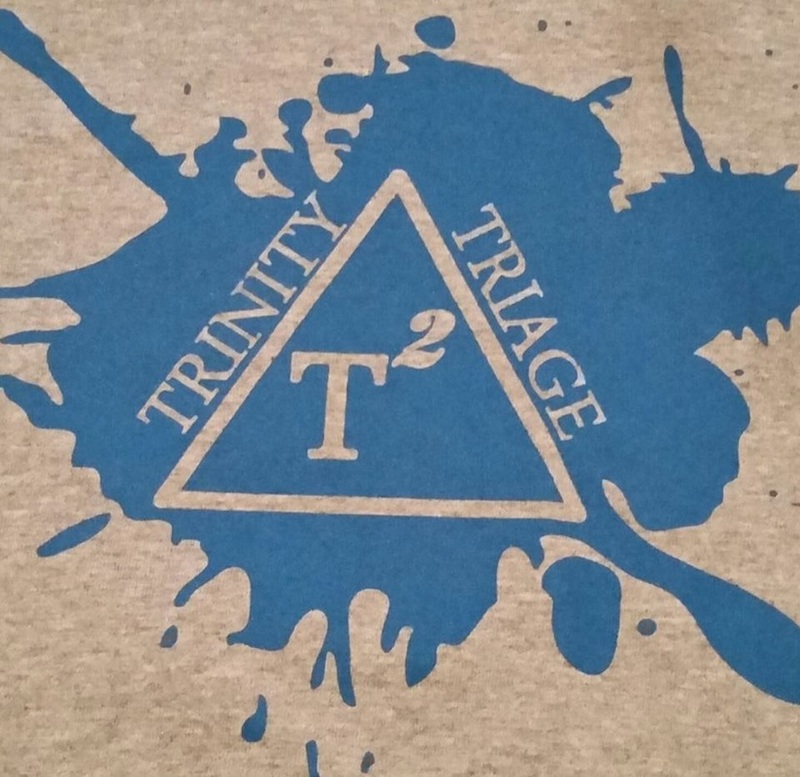 Trinity Triage is for teens and young adults. If you are interested, please contact Eli through our form. We are looking for greeters for morning and evening services. If you enjoy talking to people and welcoming them to the church, please contact Lorraine for more information. Blessings of Hope is the food ministry outreach extension of Light of Hope Ministries. ​ New Covenant Church of God is a distribution partner in the Ephrata area.